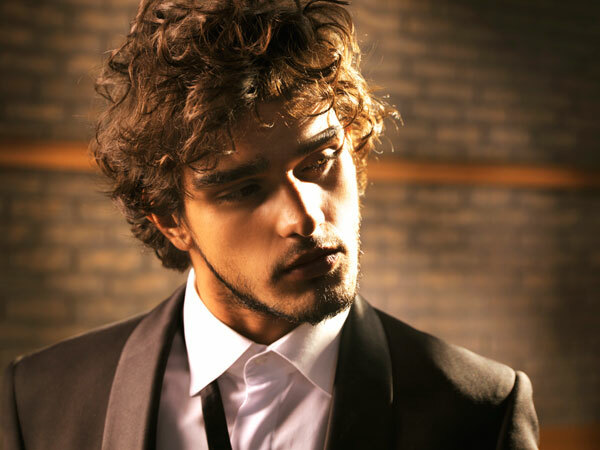 Gamos magazine story by fashion photographer Kostas Vagoulis, featuring top model Marlon Teixeira. Babes working it! Good for him, his a Doll!